Has a photograph of your favourite band ever blown your mind? I am proud to be part of the upcoming HIGHLIGHTS photo exhibition where world renowned photographers from Europe, USA and South America are showing their best music photography work. Last year I got in contact with Matias Altbach, a pro music photographer from Buenos Aires, Argentina. After our first skype call it was clear that we wanted to share our passion for concert photography and started to work on an exhibition which should include the best music photographers worldwide. It took months of preparations, meetings, skype and telephone calls, emails and sleepless nights to make our dream come true. May I present to you our baby: HIGHLIGHTS. 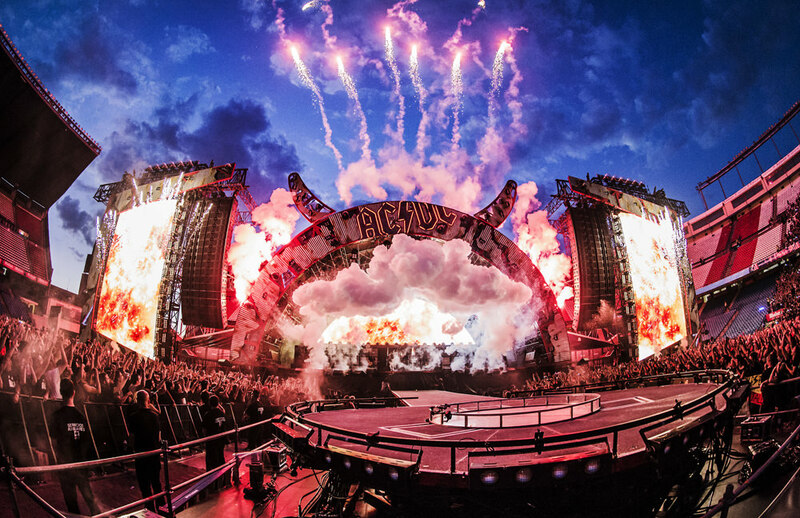 From The Rolling Stones to Miley Cyrus, from Prodigy to Paul McCartney, including Rammstein and Metallica you’ll get to see them all in one night at their best, both onstage and backstage through the lenses of MATTHIAS HOMBAUER (AUSTRIA), MATIAS ALTBACH (ARGENTINA), DANA DISTORTION (USA) and JAVIER BRAGADO (SPAIN). The members of the Highlights photo exhibition team are successful entrepreneurs and trendsetters, bringing our know-how and criteria to the exhibition. We have hosted workshops for hundreds of people around the world, we worked as official photographers in international tours and festivals, and showcased our pictures in many individual and group exhibitions. The HIGHLIGHTS photo exhibition will be form April 8th – 27th at one of the most important gallery in Buenos Aires, Argentina, the Centro Cultural Borges. We’ll also give a press conference where we’ll talk about our careers and experiences and we might get into some backstage anecdotes as well. Since we organise the HIGHLIGHTS photo exhibition on our own financial risk, we launched an Indiegogo Crowdfunding Campaign and wanted to ask you to support us. If you´re new to crowdfunding let me explain how it works. We offer several rewards you can get here. Let say you want to have a Portfolio Revision from our team to kickstart your career as concert photographer. You buy the Portfolio Revision reward here and we´ll be able to cover some of the costs of our HIGHLIGHTS photo exhibition. Planing and organising such a big photo exhibition cost money and therefore we would need 18 000$ to cover all expenses including rent for the gallery, printing costs for the photos, printing costs for the catalogue reward, flights for photographers to join the photo exhibition in Buenos Aires (we are flying from New York, Vienna and Madrid), catering, housing, and much more. We are taking a lot of financial risk with this project and I hope you´ll find the HIGHLIGHTS photo exhibition worth to support it. We thought about months to get this rewards together to help you with your career as music photographer. Now it´s your chance to kickstart your career right now! Click here to support the HIGHLIGHTS project! Get the exclusive HIGHLIGHTS photo exhibition catalogue featuring unreleased pictures of your favourite artists such as Madonna, Depeche Mode, Patti Smith, Metallica and many MORE! Have your name written in the catalogue as a big thank you for making the show happen. We built a secret Highlights Facebook Community group which includes concert photographers from all around the world. The HIGHLIGHTS Team will be actively participating and commenting on your questions to help you reach the next level in your concert photography career. We have built such working groups before and we know how beneficial they are for everyone involved. This will be a one time 3 hours online webinar with the complete HIGHLIGHTS team (Matthias, Dana, Javier and Matias)! In addition you’ll also get the HIGHLIGHTS photo exhibition catalogue package. + Post in our social media channels about your work: (Option Basic). The Highlights Team built a strong social media following including music photographers, musicians, promotors, journalists, label managers and many more. We want to give you the exclusive opportunity to 1x post your work in our network to reach the right people for your career and show the world your awesome concert photos. + Be part of Highlights Community Group. We built a secret Highlights Facebook Community group which includes concert photographers from all around the world. The HIGHLIGHTS Team will be actively participating and commenting on your questions to help you reach the next level in your concert photography career. We have built such working groups before and we know how beneficial they are for everyone involved. + Become Part of the HIGHLIGHTS Crew. Buenos Aires is just the beginning! We dream big and we want to rock London, New York, Vienna, Tokyo and many more cities with our exhibition as well. Become part of our core team and get the chance to participate in one of the biggest music photography projects. We offer an exclusive 30min live Portfolio Revision, a 3 month x 1 hours skype coaching and a 12 month long term coaching with one of the HIGHLIGHTS team members. In addition we’ll provide our best Business + Social Media Tips (PDF) to get your work to the next level. You’ll also get the HIGHLIGHTS photo exhibition catalogue package. + Webinar. This will be a one time 3 hours online webinar with the complete HIGHLIGHTS team (Matthias, Dana, Javier and Matias)! In addition you’ll also get the HIGHLIGHTS catalogue package. + 2 hours Skype session. This is an individual Skype session with Matias Altbach and Matthias Hombauer who will reveal their secrets in topics such as how to get started, camera techniques, marketing strategies and business tips. This is a one time offer and it’ll give you the chance to actually talk to people who are established concert photographers. + Post in our social media channels about your work. The Highlights Team built a strong social media following including music photographers, musicians, promotors, journalists, label managers and many more. We want to give you the exclusive opportunity to 1x post your work in our network to reach the right people for your career and show the world your awesome concert photos. + Be part of Highlights Community Group. We built a secret Highlights Facebook Community group which includes concert photographers from all around the world. The HIGHLIGHTS Team will be actively participating and commenting on your questions to help you reach the next level in your concert photography career. We have built such ëworkingí groups before and we know how beneficial they are for everyone involved. Limited Edition PVC mounted 30”x40” Prints from the actual exhibition. Available directly after the conclusion of the Buenos Aires exhibition. You´ll find the available photos in the gallery directly on the Indiegogo page. + Catalogue Get the exclusive HIGHLIGHTS photo exhibition catalogue featuring unreleased pictures of your favourite artists such as Madonna, Depeche Mode, Patti Smith, Metallica and many MORE! Have your name written in the catalogue as a big thank you for making the show happen. + Be part of Highlights Community Group. We built a secret Highlights Facebook Community group which includes concert photographers from all around the world. The HIGHLIGHTS Team will be actively participating and commenting on your questions to help you reach the next level in your concert photography career. We have built such ‘working’ groups before and we know how beneficial they are for everyone involved. 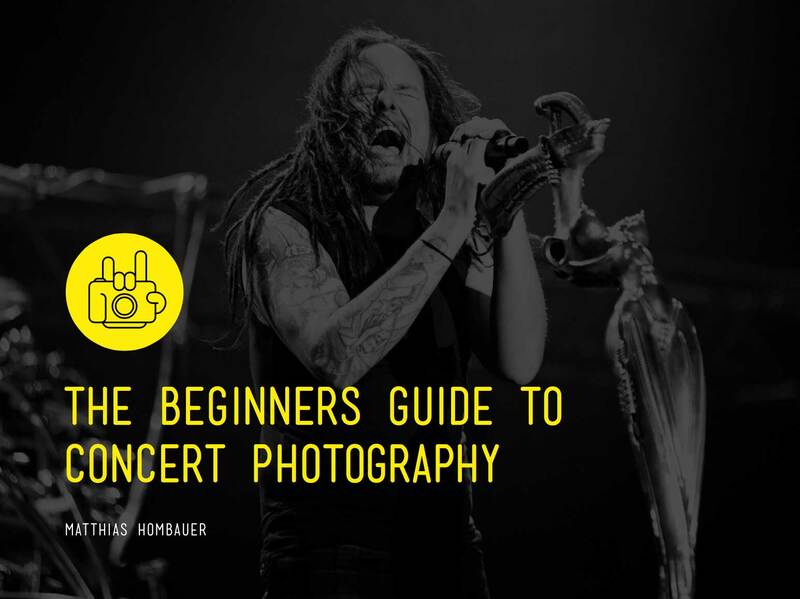 If you´re new to concert photography get started here.